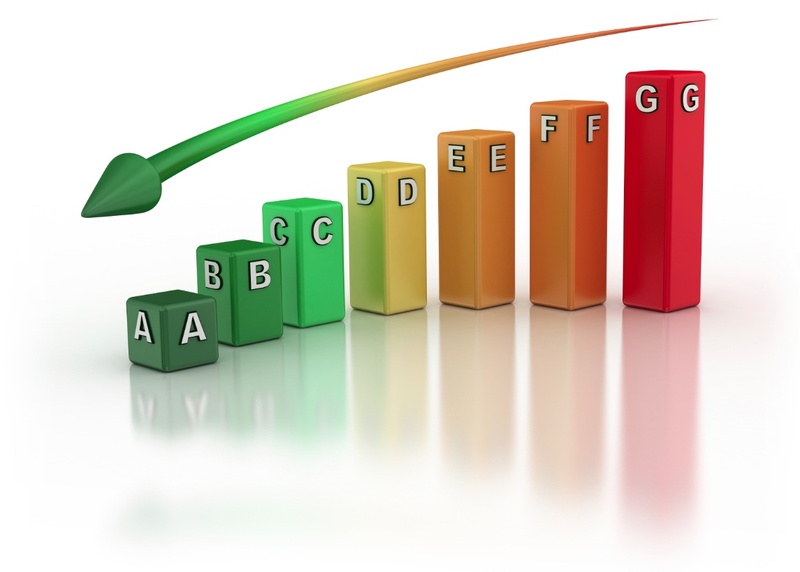 When carrying out an Energy Performance Certificate, we can provide additional services to assist Property Marketers with their marketing requirements. Along with Energy Performance Certificates, which became a legal requirement when marketing properties for sale or let from 2007, we can provide property floorplans. Our bespoke floorplans can be drafted to complement a client’s branding in colour and in 2 or 3D. Property photography is delivered once they have been professionally enhanced and edited (within the realms of the Consumer Protection from Unfair Trading Regulations 2008) to maximise impact and assist sales. Our fully trained assessors can provide all three services in just one visit, reducing costs and inconvenience to customers, or as standalone packages.